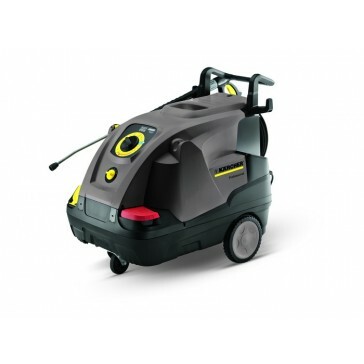 Compact hot water high-pressure cleaner with eco!efficiency mode and 4-pole motor for longer period of operation. 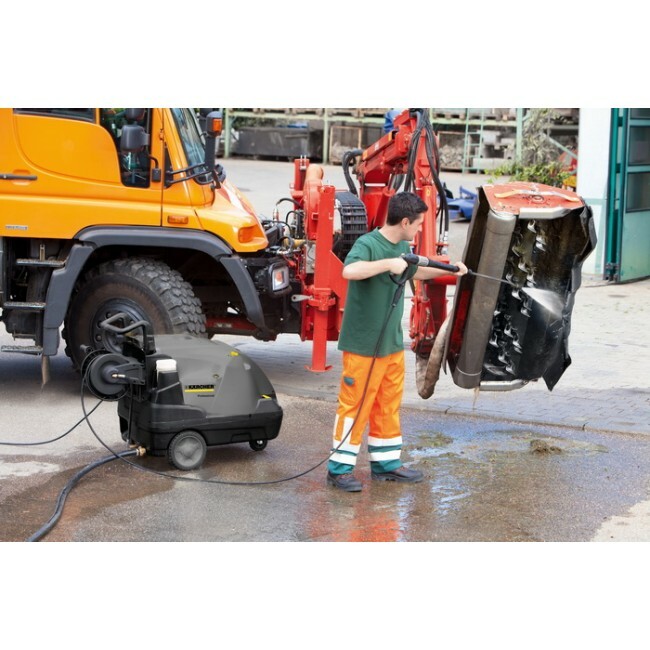 State-of-the-art 4-pole compact hot water high-pressure cleaner with unique eco!efficiency mode that reduces diesel consumption by 20% without compromising daily cleaning performance. The machine's 4-pole motor runs more slowly than a standard 2-pole motor, reducing operating noise and prolonging service life. 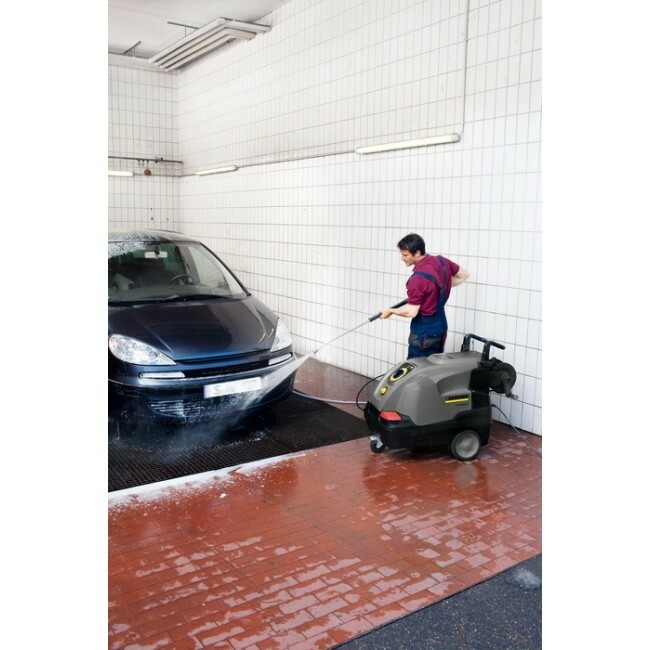 The HDS 6/10-4 C also features Kärcher’s unique Machine Protector system that prolongs component life and provides a 3-year burner coil warranty. With central one-button operation, excellent mobility and superb cleaning performance the HDS 6/10-4 is easy to set-up, intuitive to operate and cheap to run.